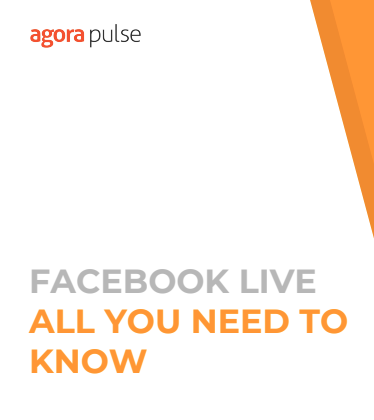 Going "Live" on Facebook may seem effortless, but you need to be prepared all the way around. Get prepped in under an hour. 1. What you need to know before you start? 2. What are my technical options to go live? Ana graduated from Florida State University with a BA in creative writing. She transitioned to a full-time freelance career in 2014, during which she's lent her business-writing and marketing acumen to over 20 industries. She has certifications in email marketing, content, and social media marketing. Then, most importantly, feel confident going "live" for your fans and followers!